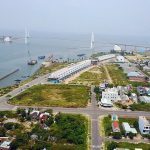 Serenity Sky Villas of Son Kim Land, Jamila of Khang Dien, Riviera Point of Keppel Land, Citi’s of Kien Giang are the four newest projects that have just been opened in the second quarter of 2018. Recently, Son Kim Real Estate Joint Stock Company (SonKim Land) in cooperation with general contractor Hoa Binh Construction Corporation held a roofing ceremony of the project villa Serenity Sky Villas. Serenity Sky Villas is located at 259 Dien Bien Phu, District 3, between Le Quy Don and Tran Quoc Thao. The project has a total area of ​​over 1,500sqm, consisting of 45 airy villas with one to four bedrooms and penthouse. Project Design Serenity Sky Villas are inspired by tropical airy villas, each with its own garden and private pool. According to the representative of the investor, the area of ​​green space is always maximized in the design, bringing the owner of living space in harmony with nature from living room, modern dining room to private bedroom. 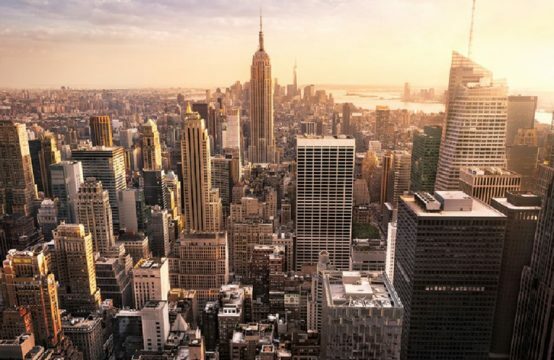 In addition, project residents will experience high-end facilities and services such as schools, hospitals, shopping centers, cinemas, bars, restaurants or historic sites and culture. 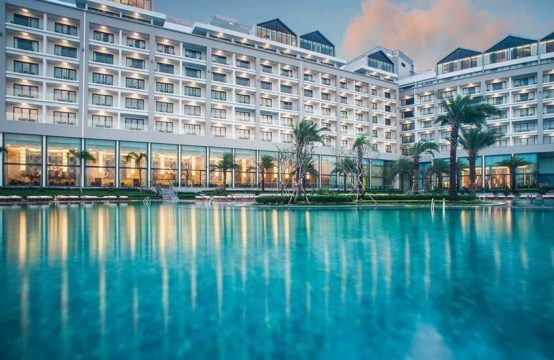 According to Realestatevietnam, Serenity Sky Villas recently won several prestigious international awards such as the BCI Interior Design Awards 2018; Asia Pacific Property Awards 2018 in three categories: typical apartment projects in Vietnam, typical high-rise projects in Vietnam and complex residential projects with typical architecture in Vietnam. Male. 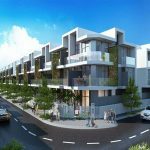 The project is also nominated for the Condominium Asia Pacific category within the framework of the International Property Awards 2018 held in November 1818 in London, England. 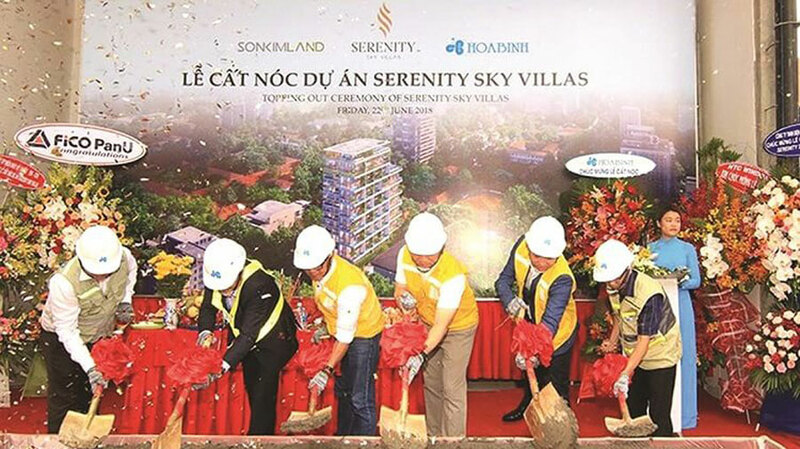 In addition to Serenity Sky Villa project, Hoa Binh Construction Group cooperated with Keppel Land Vietnam to hold the roofing ceremony of The View – Riviera Point. 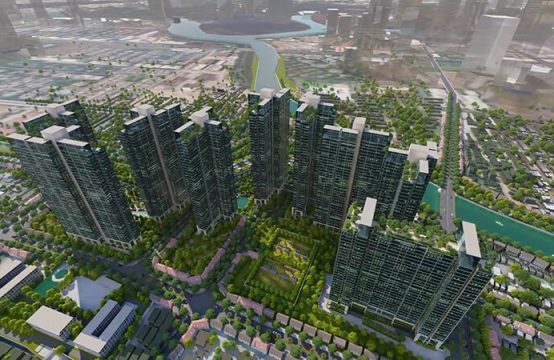 The project has completed the raw progress over 3 months and meet the quality requirements committed to the developer and developer – Riviera Point Co., Ltd. At the same time, 2 million hours of labor safety. 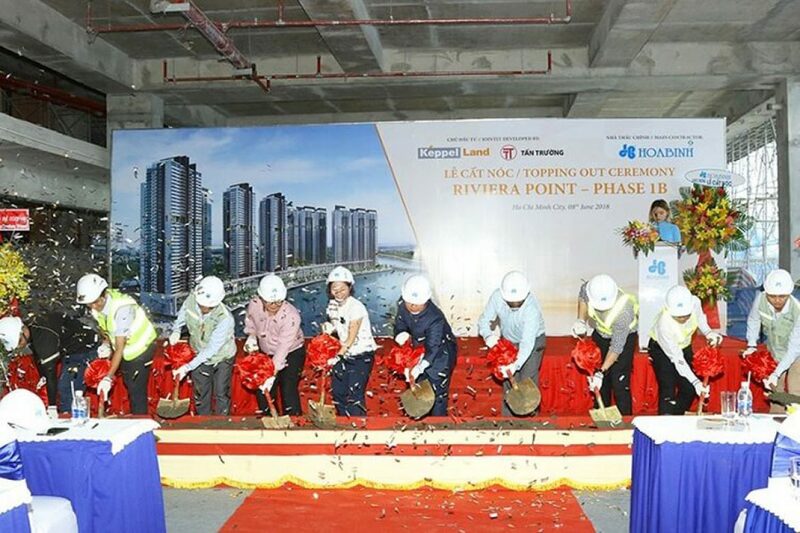 The Riviera Point project is located at 584 Huynh Tan Phat street, Tan Phu ward, Phu My Hung district, District 7. 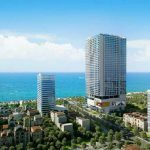 The project is located on a total area of ​​12,700sqm, The View at Riviera Point consists of 3 residential towers 40 storeys high, will provide to market 518 luxury apartments. It is expected that the project will be handed over in June 2019. The View – Phase 2 of the Riviera Point project, offering the ultimate riverfront apartments. The project is also launching a promotion with a 5% discount on the sale price. This is an opportunity for homebuyers who are looking to invest in the South to raise the price when the project is completed in 2019. 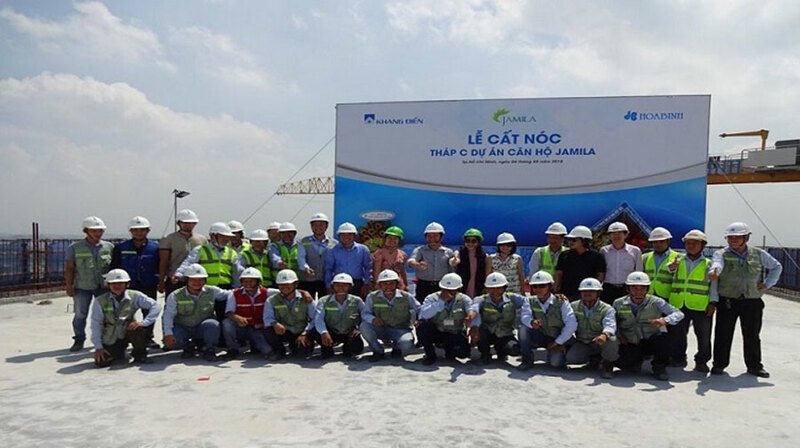 In May 2018, Khang Dien in collaboration with the construction contractor Hoa Binh made the roof of the tower C project Jamila Khang Dien. Compared to the initial commitment, block C Jamila Khang Dien was shelved earlier than one month. This shows a great effort from the Khang Dien investor and the construction unit. In addition, in order to ensure the quality and progress of the Jamila project, Khang Dien has selected well-known partners in the construction and design industry such as: Hoa Binh Construction and Real Estate Corporation – a 30-year contractor with SCQC – construction inspection, design supervision, design verification with more than 20 years of experience to develop the Jamila project. As of January 1, 2018, many items of Block A, B, D at Jamila Khang Dien have exceeded their commitment. In particular, Block C has finished climbing over a month. After the roof-topping ceremony, the Project Steering Committee continues to focus on completing the works, electromechanics and setting goals for early delivery to the Investor so customers can receive the house sooner than expected. Following the success of Block C, Block A, B, D works at Jamila Khang Dien have also been urgently built to exceed the committed progress. Up to now, 100% of Jamila Khang Dien apartments in Block A, B, C, D have been found in less than a year. 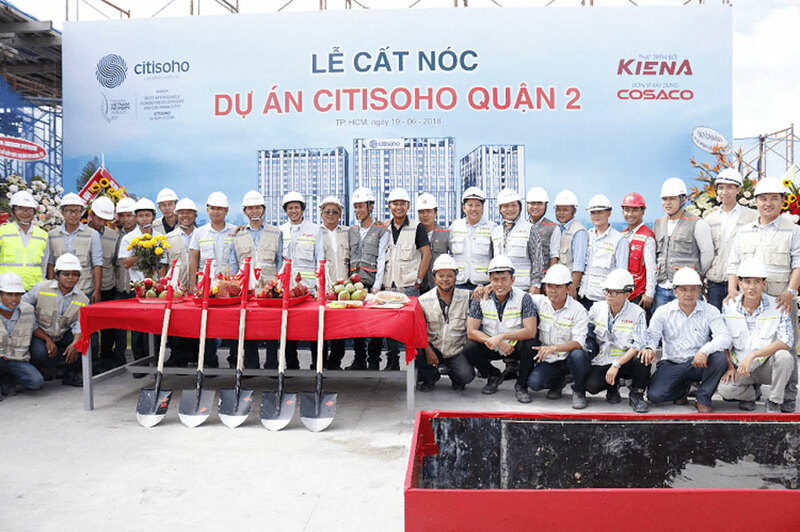 On 19th June, the project of Citisoho project, located in Cat Lai Urban Area, District 2, was officially opened. The project was developed by Kien Giang and built by Saigon Construction Joint Stock Company (Cosaco). Roof topping is an important milestone in the project implementation process, which is great news for customers interested in this project. After more than a year of construction, the project was completed as planned. With the size of 3 blocks, including 781 apartments area from 56 – 60sqm, located on a total area of ​​1.2 hectares, surrounded by 4ha central park and right at the intersection of two main roads. Cat Lai, Citisoho is a contemporary condominium project for dynamic, creative young people seeking a new lifestyle near the city center. Expected, the project Citisoho will be completed and handed over to customers in 3/2019. 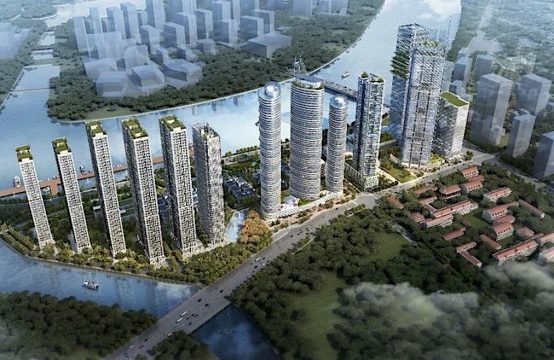 You are reading the article Quarter 2/2018, build a roof of a series of housing projects in Ho Chi Minh City in the Real Estate category at https://realestatevietnam.com.vn/. Any information sharing, feedback please contact through Hotline 0909890897 (24/7) or email to info@realestatevietnam.com.vn. 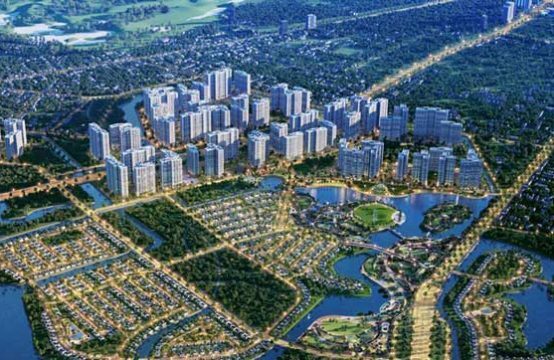 Where does Serenity Sky Villas’ value project come from?